Based in Cornwall, Harbour was founded by keen surfer Eddie Lofthouse in 2012. They've gone from strength to strength over the years, promoting the beers they love - hop forward IPAs, balanced pales, and classic lagers - perfect for West Country living. 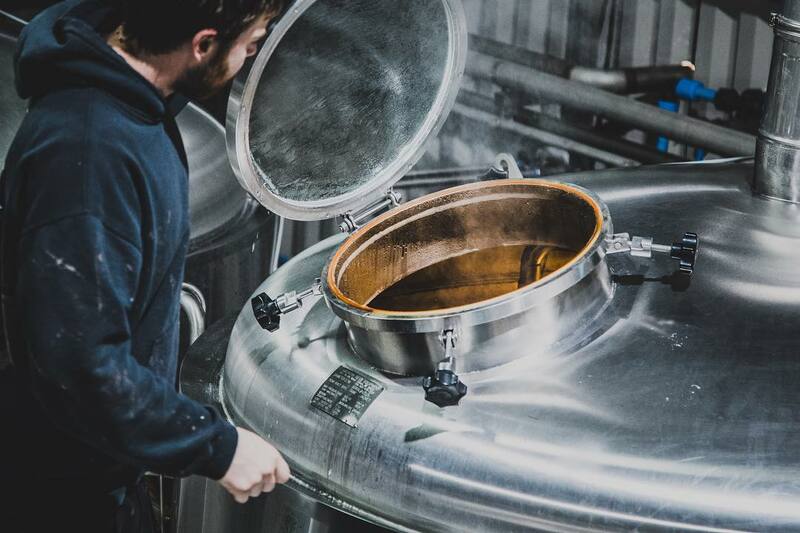 With their new state-of-the-art mixed and wild fermentation facility headed up by James Rylance, Harbour are fast becoming one to watch.